Replaceable Earmuffs with Passive Radiators: Mpow H7 Plus Bluetooth headphone comes with 2 pairs of earmuffs made of comfortable memory-protein, which is removable and replaceable, and it is washable as well for protecting the ears clean and hygienic. Hidden Passive Radiators design for strengthening bass sound provides you excellent and immersive all-round bass sound experience when watching movies. 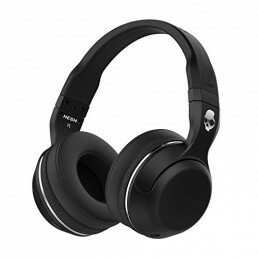 HiFi Sound Quality: Equipped with CSR8645 Chip, aptX and HD-voice technology, Mpow H7 Plus Bluetooth over ear headphone has a lower power consumption than other products, thus it transfers data faster and has less distortion, which means it provides you HiFi sound quality no matter you are answering phone calls or listening to music. 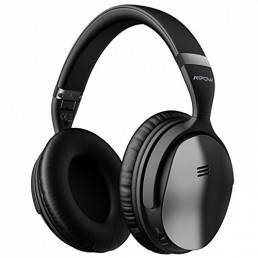 Wired & Wireless Playback: Mpow H7 Plus over ear headphone can be connected with your device via Bluetooth 4.1, playing music for 13-15 hours without cable when it is fully charged. For wired using or when battery is low, insert the included 3.5mm audio cable (not for charging) for continuous playing. Dual playback mode guarantees for all day using. NATURAL HD STEREO: Mpow H7 headphones over ear offers you better overall listening experience. 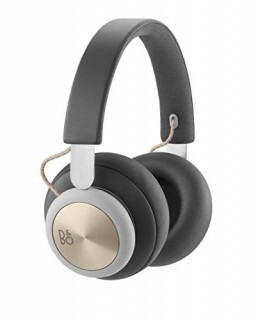 (PLEASE NOTE: This item is passive noise isolating, NOT active noise cancellation (ANC), it can’t cancel the noise completely but it won’t drain the battery or damage the sound). STAY COMFORTABLE: Ears cups of Mpow H7 with memory-protein ear cusions perfectly fit around ears. 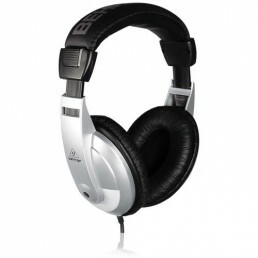 NOTE: Take off the headphone every 1-2 hrs to get your ears to relax and protect them from the muggy environment in use. CONVENIENT HANDS-FREE CALL: High-quality Built-in Microphone and volume control make it easier to pick up any incoming calls, so you can enjoy voice chat or call communication when you are driving. RECOMMEND MPOW H7 TO YOU: Mpow has been dedicated to producing Bluetooth headphones for many years, and we have a professional team of experts in this area. Every Mpow product includes a 45 DAYS MONEY BACK & 18-MONTH WARRANTY!!! If your headset breaks or is damaged for any reason, Mpow will provide you with a FREE replacement!